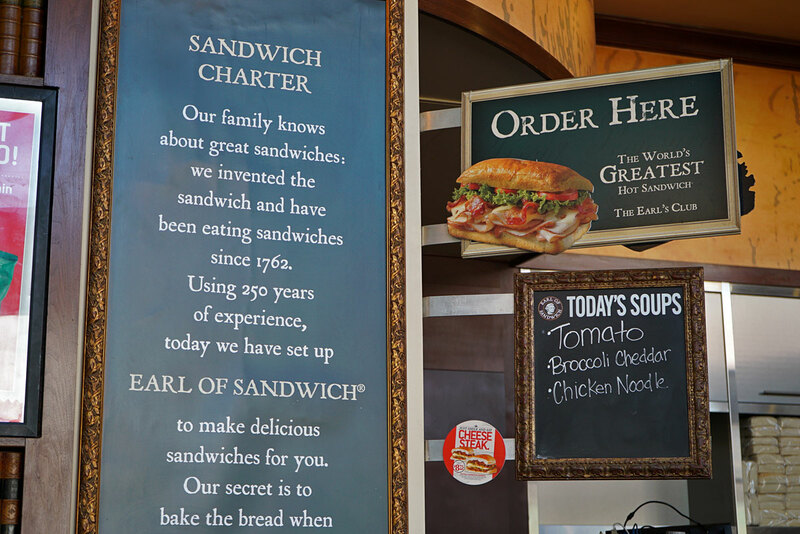 The Earl of Sandwich offers fresh gourmet sandwiches, wraps, and salads. It is located at the west end of Downtown Disney. The restaurant closed earlier this summer to make way for a planned hotel. But disputes between Disney and the city of Anaheim resulted in the cancellation of the project. 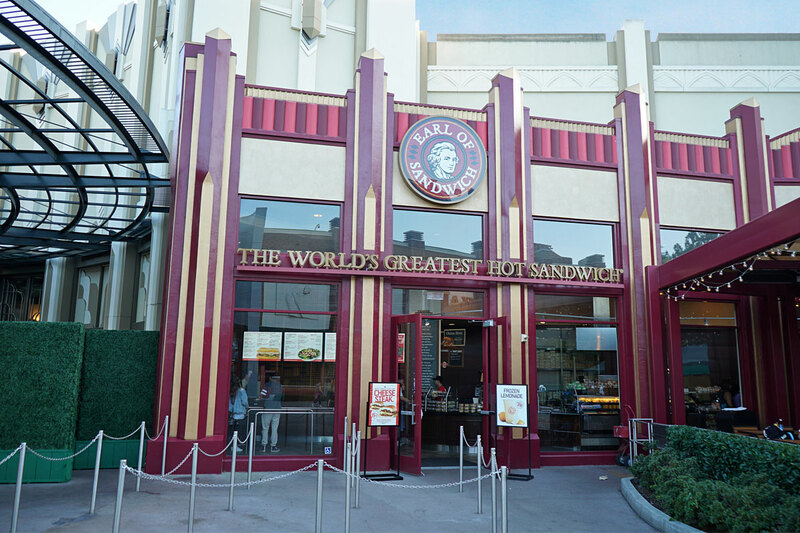 So in early October, the Earl of Sandwich reopened. 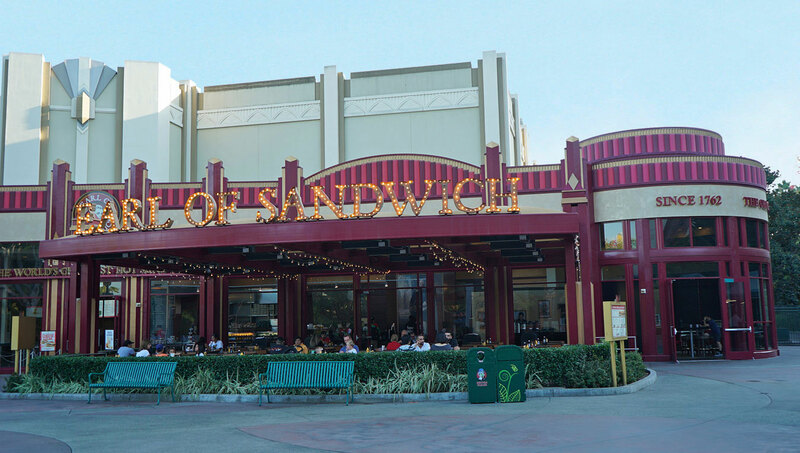 It will remain open until Disney decides what to do with the west section of the Downtown Disney shopping district, as several other major establishments had also closed, and it is doubtful that they will return. 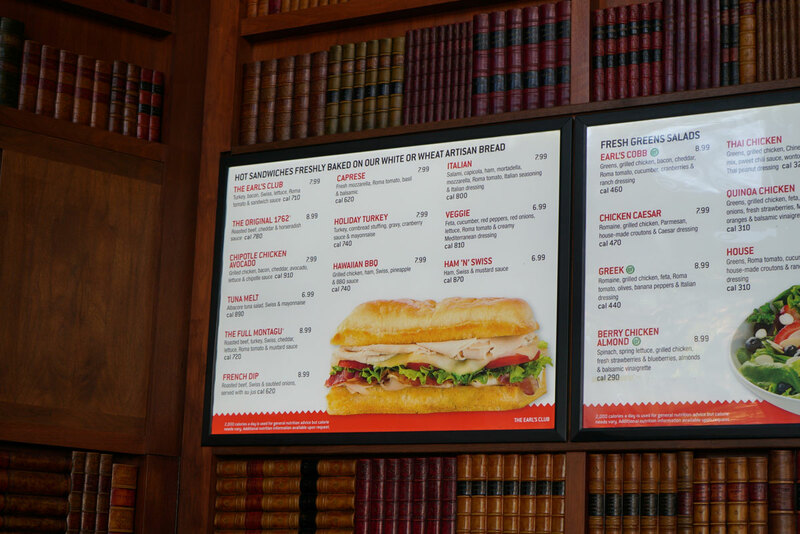 The franchise was actually founded by the younger son of The 11th Earl of Sandwich, direct descendants of of The 4th Earl of Sandwich, who popularised the sandwich in Great Britain and Ireland in the 18th century. 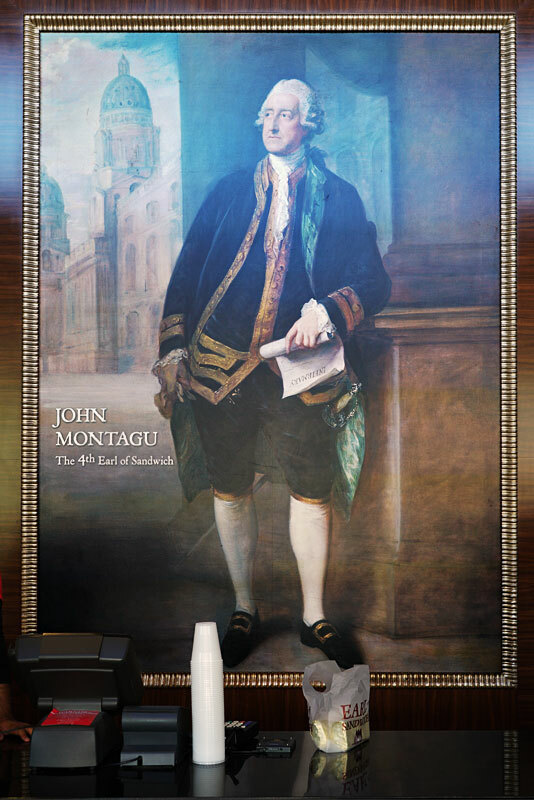 A portrait of John Montagu, the 4th Earl of Sandwich, hangs above the pick-up counter. 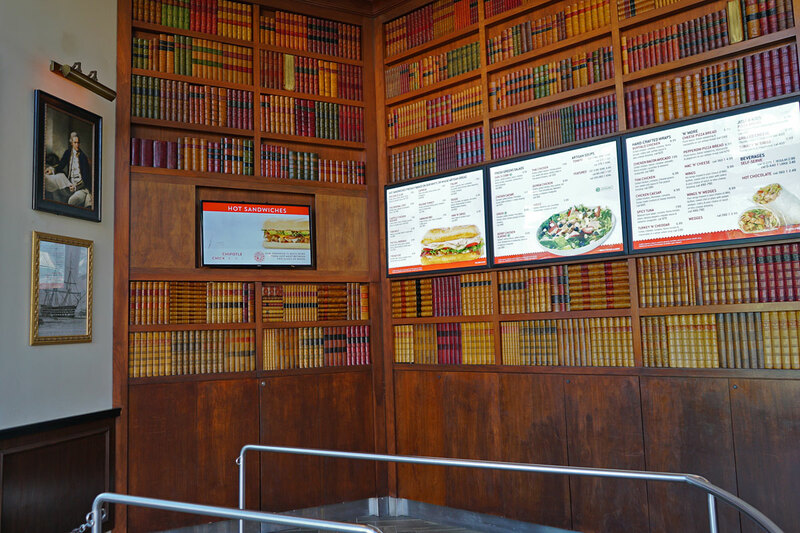 The queue is themed as a stately library, with tall bookcases reaching up to the ceiling. 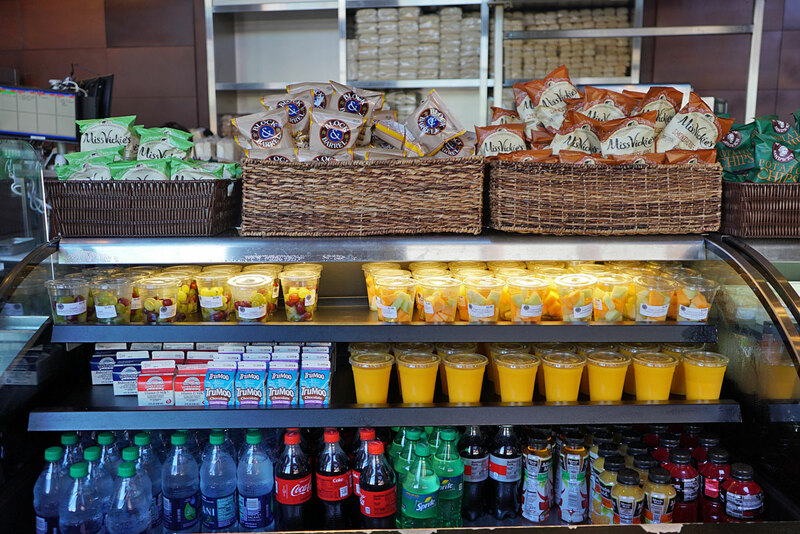 You can choose from a wide selection of snacks and beverages. 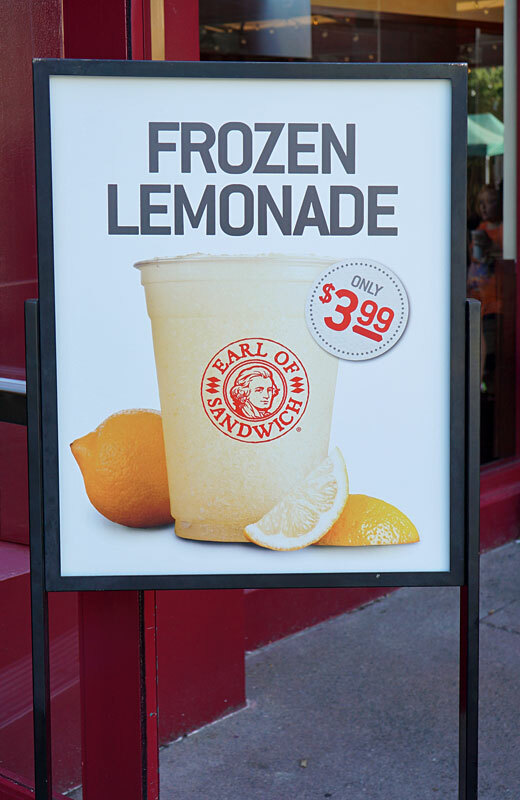 They also are known for their frozen lemonade, which is the best I've had. 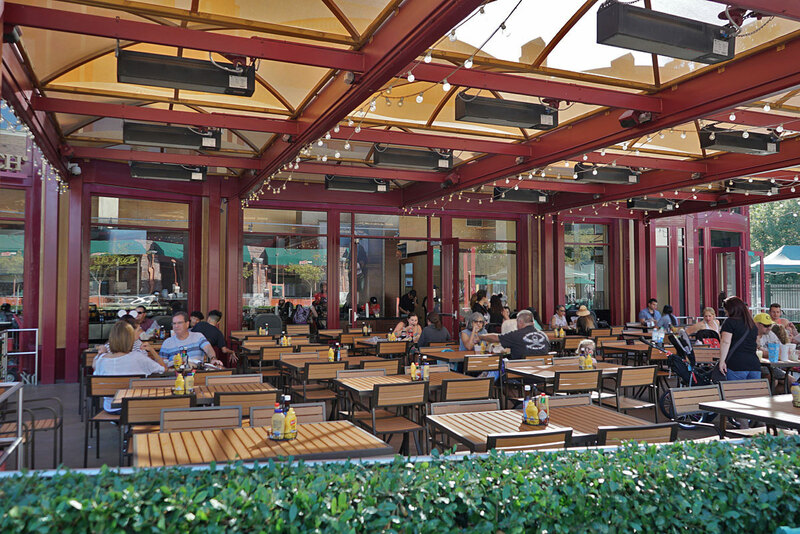 There's a large outdoor dining patio as well as a small dining room inside. I have to say - I never go to WDW and pass up eating here in Disney Springs. 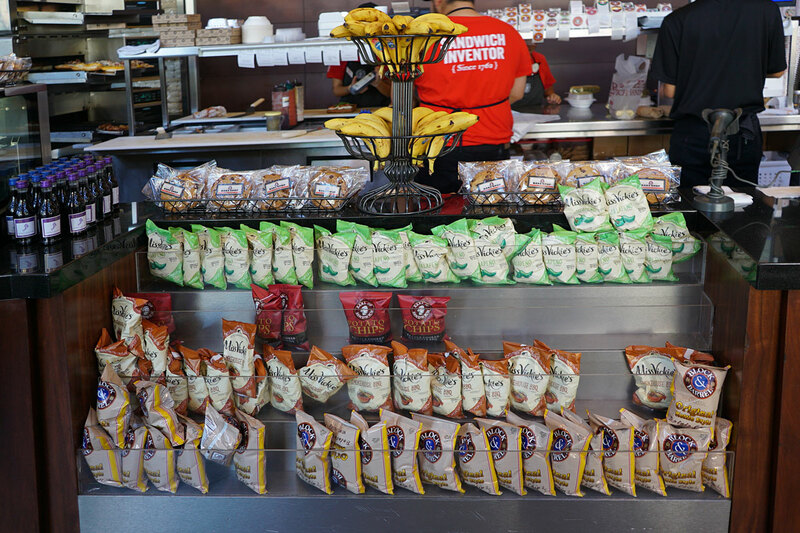 Has always been a favorite and is about the most cost effective place to eat anywhere on Disney property. I've had breakfast there as well when staying at one of the near by Disney Springs hotels and its just as good. I highly recommend this place. The Holiday Turkey and the Hawaiian BBQ are the best. This has only been at California's Downtown Disney for a few years and I hadn't had a chance to try it before it closed. But then when it opened back up, I gave it a try and I agree. 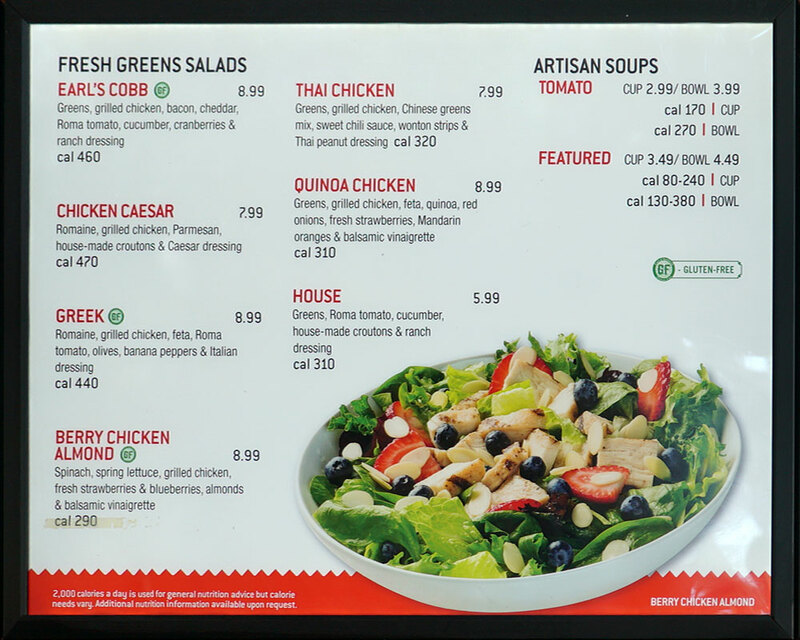 It's good food at an affordable price. I hope it stays around for awhile, but so far, I've heard it may only be temporary. I'll share a secret and let you know that to get the menus to look like that, I use a lot of Photoshopping techniques. 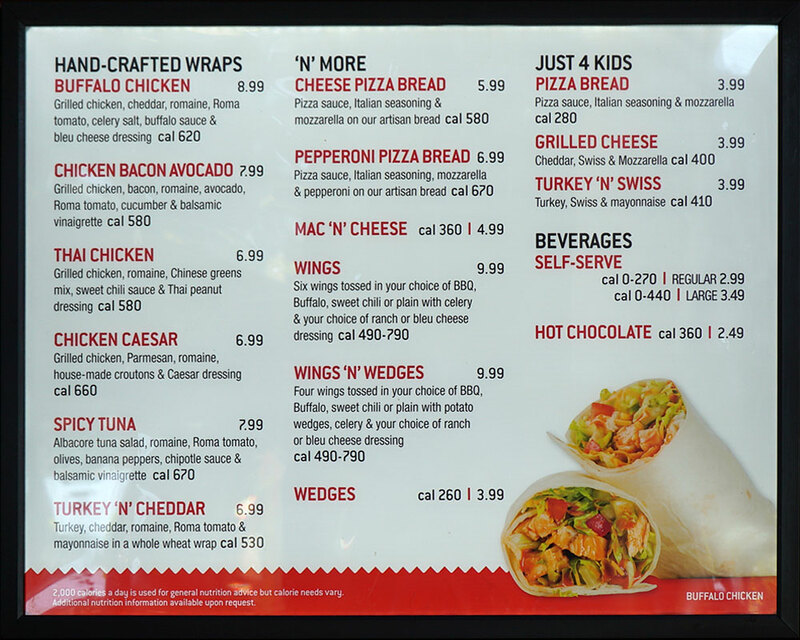 Here's how the first menu looks before Photoshop. I know this is a fairly well liked spot here, but why? 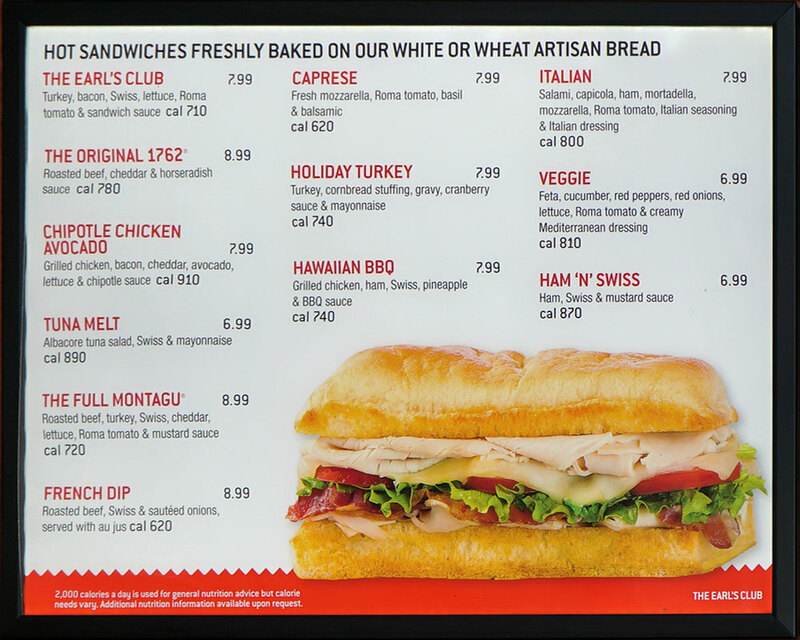 It feels like a horribly theme confused, sterile venue with generic sandwiches. Is it that good? Which is why I waited so long to try it. But when you're at a resort where everything is overpriced, it's nice to find something that is inexpensive and great tasting. 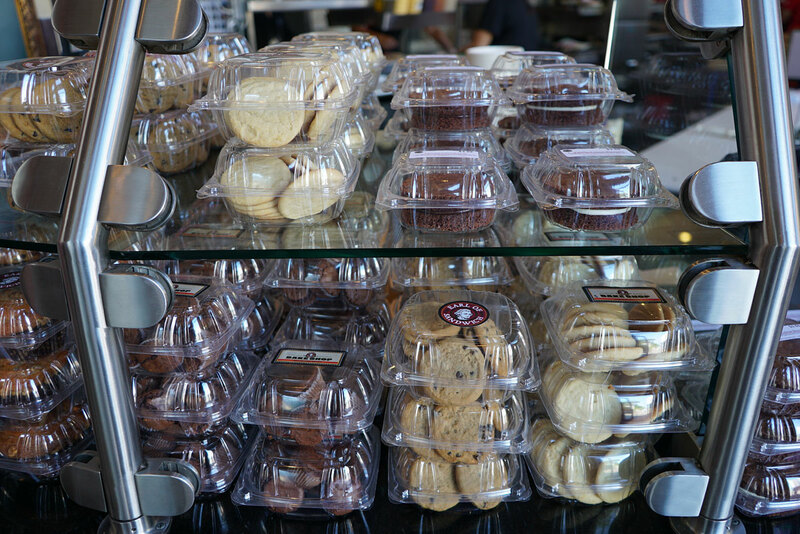 Downtown Disney is a big hangout for the locals, so it's perfect for those who want an inexpensive meal and still get to enjoy the Disney atmosphere without spending a fortune. And the frozen lemonade alone is enough to get me to come back. Wauw this looks a lot like the building in Disney Village in DLP. 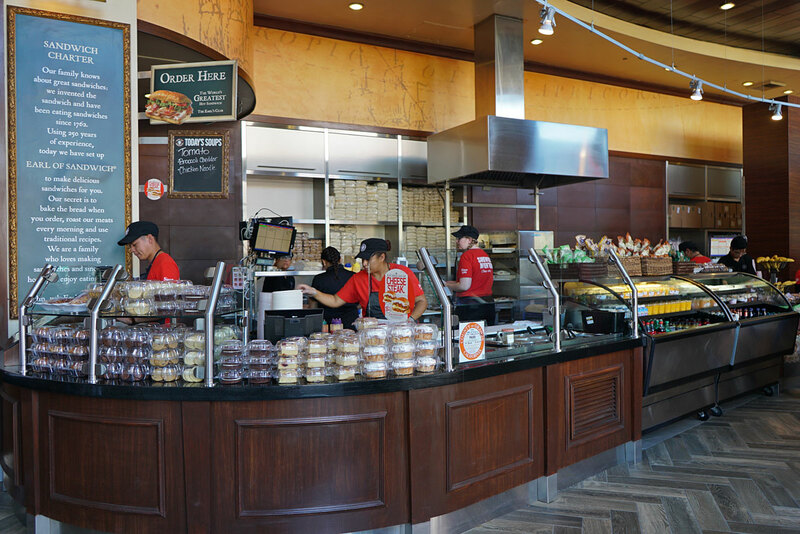 Well, if you're visiting the Disneyland Resort for the first time, then you certainly want to eat at one of the themed restaurants inside the parks. 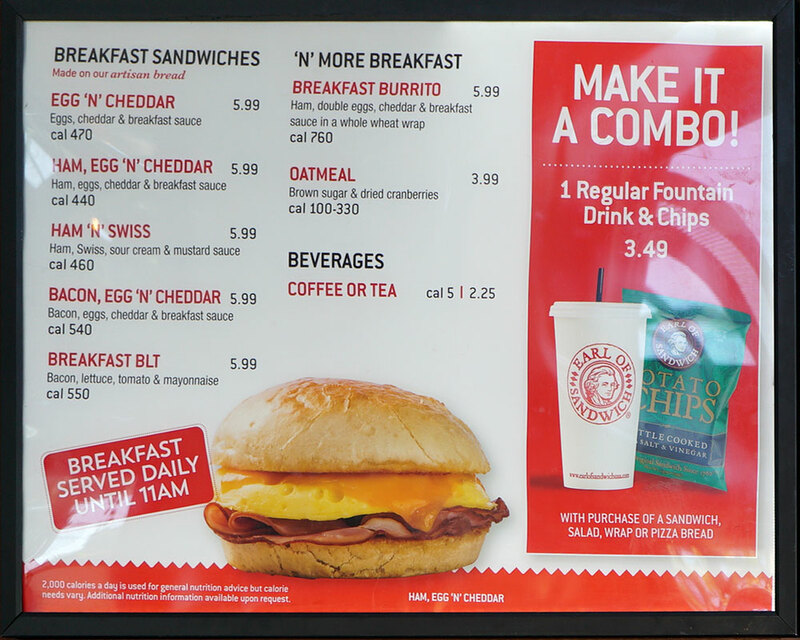 This restaurant really only appeals to those frequent visitors who've been to the parks many times and are looking for something simple and inexpensive.